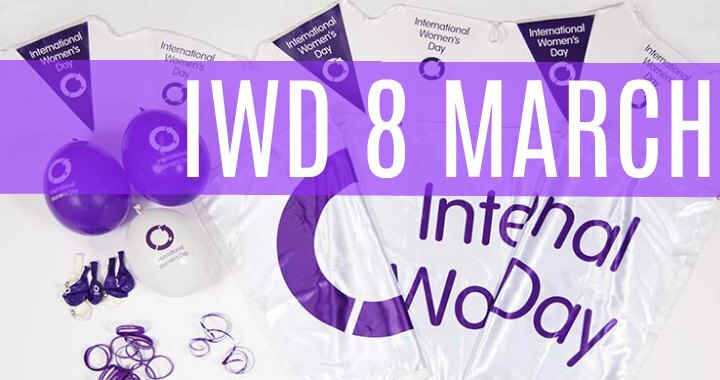 Employers across the world will be looking to support the 2018 International Women's Day [IWD] campaign and do what they can to actively engage and harness their workforce and community, toward gender parity. Across the world, we are making positive gains towards Gender Parity day by day. There is now a very strong, and growing global movement of advocacy, activism and support. Are you organising an International Women's Day event? By holding an IWD event organisations motivate and unite, not only in workplaces and among colleagues, but with friends and the community as a whole. It's time to think, act and be, gender inclusive. IWD is not country, group or organisation specific. The day belongs to all groups collectively, everywhere. We have listed below are some highly inspirational and professional women who are pushing for progress in their own unique way. If you are looking to engage a keynote speaker for your IWD event, below you'll find a few options from all across the country. Happy International Women's Day - 8 March 2018! 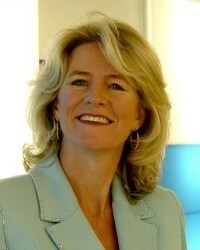 Jacqui Cooper is an Olympic medalist and motivational speaker - her story is one of triumph, tragedy, defeat and success. It's a story that makes you believe in the strength of human spirit. Her spirit and passion, shared with her unwavering dedication and persistence, in a sport that is brutal and cruel, is absolutely inspiring. Read more. A gifted writer who happily over-shares the amusing and sometimes challenging realities of day-to-day life for many working mums in Australia, Chrissie has been a regular columnist for Fairfax. Many fans have followed Chrissie from her days as a runner-up on Network Ten’s Big Brother in 2003 and her stints on breakfast radio. 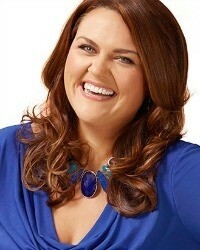 Chrissie is also an ambassador for CARE Australia who help women in poverty throughout the world. Read more. Lauren Burns created sporting history by winning the first ever Olympic medal for Taekwondo when the sport made its debut at the Sydney 2000 Olympic Games. 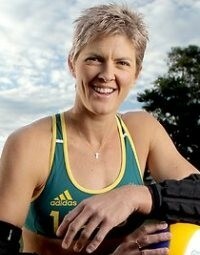 Lauren was one of only three Australian women to win an individual Olympic Gold Medal, along with Cathy Freeman and Susie O Neill. Her amazing triumph at the Sydney Games was achieved against the odds requiring enormous discipline, commitment, perseverance and teamwork. Read more. Rabia Siddique is a criminal and human rights lawyer, a retired British Army officer, a former terrorism and war crimes prosecutor, a professional speaker, published author and mother of triplet boys! In a terrifying ordeal that garnered worldwide attention, along with a male colleague, she assisted with the rescue of two SAS soldiers from Iraqi insurgents in Basra. Her male colleague received a Military Cross for outstanding bravery, while her part in the incident was covered up by the British Army and Government. In a fight for justice, Rabia brought a landmark discrimination case against the UK Ministry of Defence and won. Read more. Rachael Bermingham is currently one the highest selling self-published female authors in Australia. Collectively she has sold over 6 million copies of her books around the globe and has written a new title every year for the last 9 years. One of her co-written books '4 Ingredients' is still the highest selling self-published title of the past decade within Australia. Read more. Olympic Gold medallist, Natalie Cook, captivates the hearts and minds of her audience with her power, skill and determination. Renowned for “walking on fire” Natalie’s life philosophy of “NO LIMITS” is reflected in her achievements and general attitude to every situation. 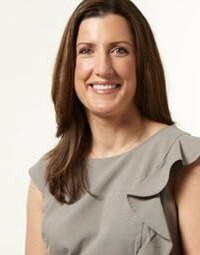 Dr Caroline West specialises in Healthy Lifestyle Medicine and is one of Australia’s best known doctors. 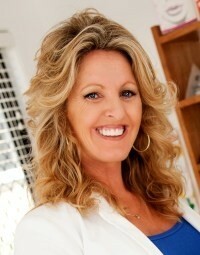 As a medical practitioner, she has extensive clinical experience helping clients make healthy changes for life. If you would like to know more about any of these speakers, or their keynote presentations for your next corporate event, contact us directly on team@greatexpectation.com.au or phone 1300 55 64 69. The International Women's Day 2018 campaign theme is #PressforProgress and worldwide activity will see groups and organisations across the world launch new gender parity initiatives, celebrate women's achievements, call for greater action and more. For further information click here.